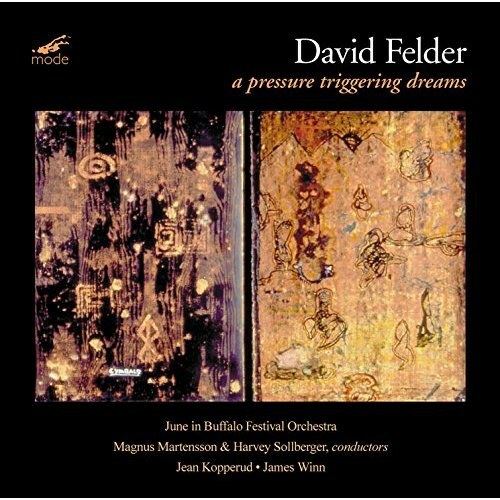 Felder is a strong composer with impressive technique. Though its not immediately obvious, he can be heard as a neo-romantic who is not afraid of using an expanded and often extremely dissonant harmonic palette. I would like to see him find a balance between aggression and intensity; his taste for intransigent sonorities has a tendency to get in the way of what are fundamentally clearly conceived and arrestingly executed compositions. Performances and sonics are astonishing.